The city of the Council (1545 - 1563) preserves its Austro-Hungarian architectural heritage and is the only city in the Alpine area to show its former glory of the Renaissance today. 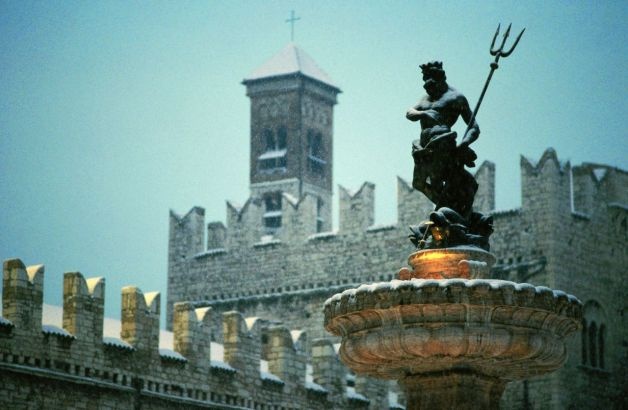 Worth visiting are Castello del Buonconsiglio, Prince-Bishops of Trento’s residence for many centuries, the Cathedral of St Vigilius, also called Duomo and Piazza Duomo with the Fontana di Nettuno (Fountain of Neptune), Council churches, frescoed buildings and museums. The main museums are Castello del Buonconsiglio Museum, The brand new MUSE (Museum of Natural Sciences), Museo Diocesano in Piazza Duomo, le Gallerie di Piedicastello, the aeronautical museum Museo Caproni. 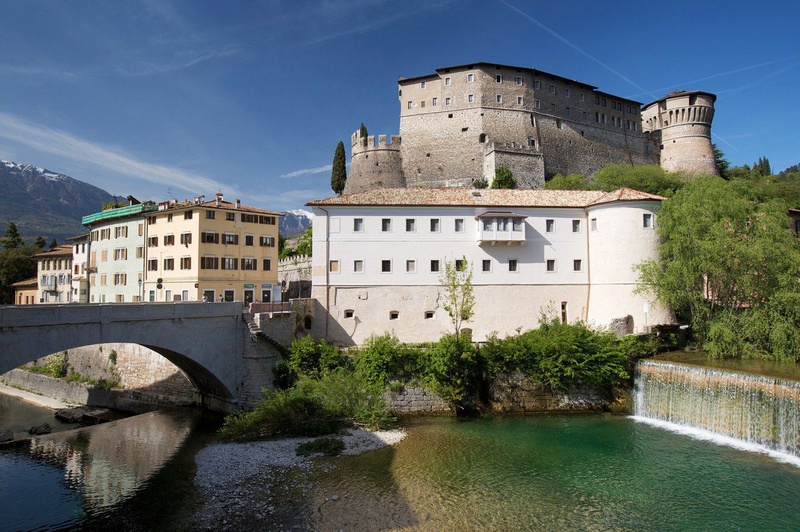 Rovereto is an art-lover's paradise. Here you can find the Museum of Modern and Contemporary Art ( MART Museum), one of the most important in Europe, where successful temporary exhibitions are periodically held, in addition to its extraordinary permanent collections. The War Museum in the Castle of Rovereto documents the drama of the First World War in the Dolomites and the Campana dei Caduti sounds 100 strokes every evening in honour of all those who died in war.